Designer Oscar de la Renta dies. Oscar de la Renta at The Metropolitan Museum of Art in May, 2014. 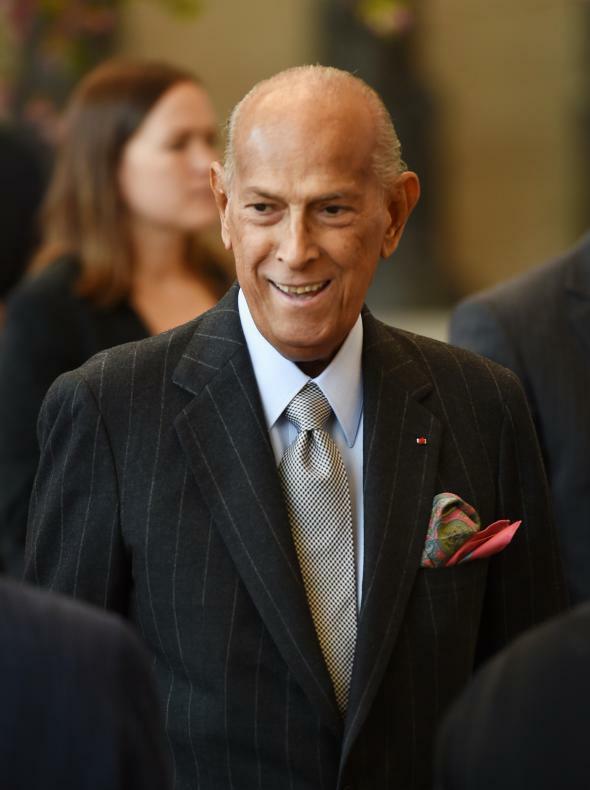 Fashion icon Oscar de La Renta died on Monday at the age of 82, ABC News reports. The designer was diagnosed with cancer in 2006. De la Renta’s designs shot to prominence in the early 1960s when he became a favorite of Jaqueline Kennedy and went onto create his own label shortly after.